Welcome to Mikvah Divrei Yoel! 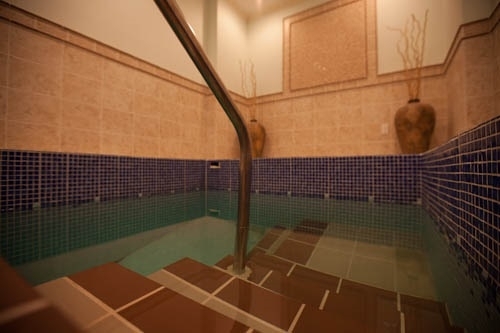 The Mikvah at Chabad is comfortable and aesthetic and the preparation room is fully equipped to make your visit a pleasant one. 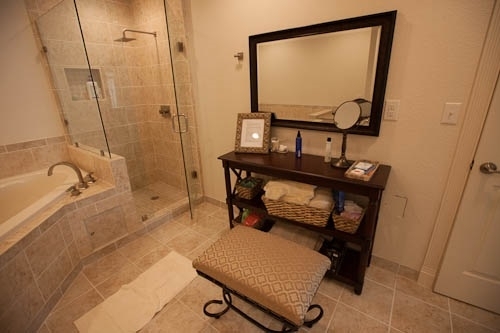 The Mikvah is available for use by appointment only. 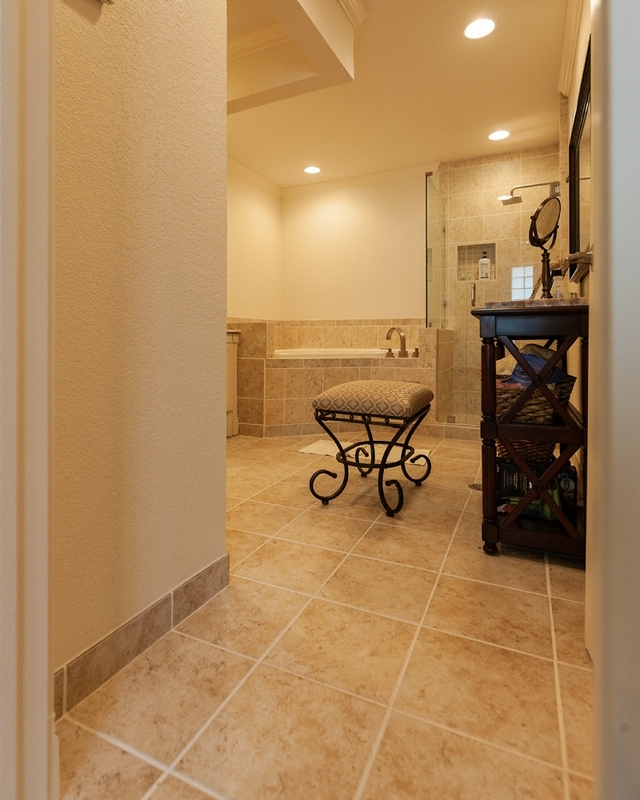 Our mikvah is located at 5659 Woodway Drive • Fort Worth, TX 76133-2957. 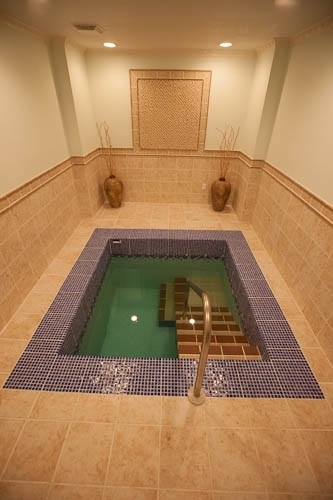 Click here for further information regarding a Mikvah.